Per person, per stay, four occupancy (2 adults & 2 children 4-12). Gratuities on meals included, taxes extra. ** 8 consecutive hours block valid for day and night skiing. Equipment rental is not included. *** Upgrades are available until our suites are sold out. Certain condition may applies. Cannot be combined with another offer, package, promotion, or group rates. Subject to availibility and restrictions according to the dates. Package valid only between April 19th and April 22nd 2019. 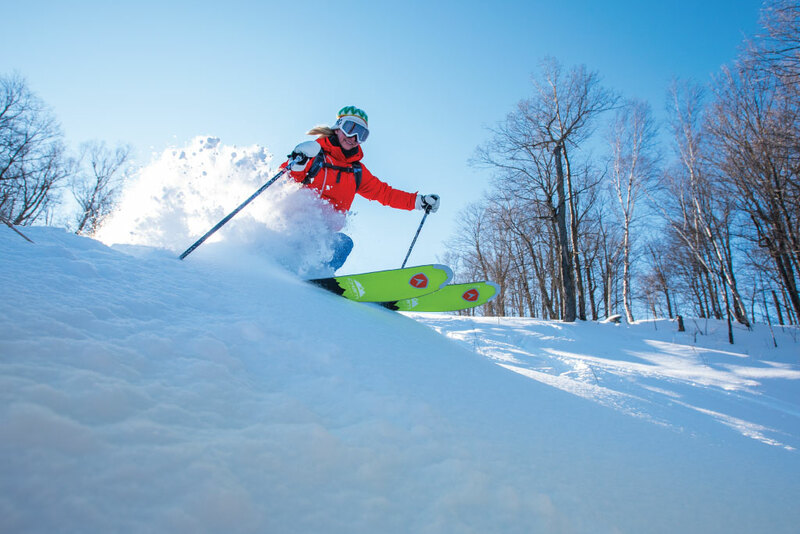 This spring, enjoy skiing at Sommet Saint-Sauveur. 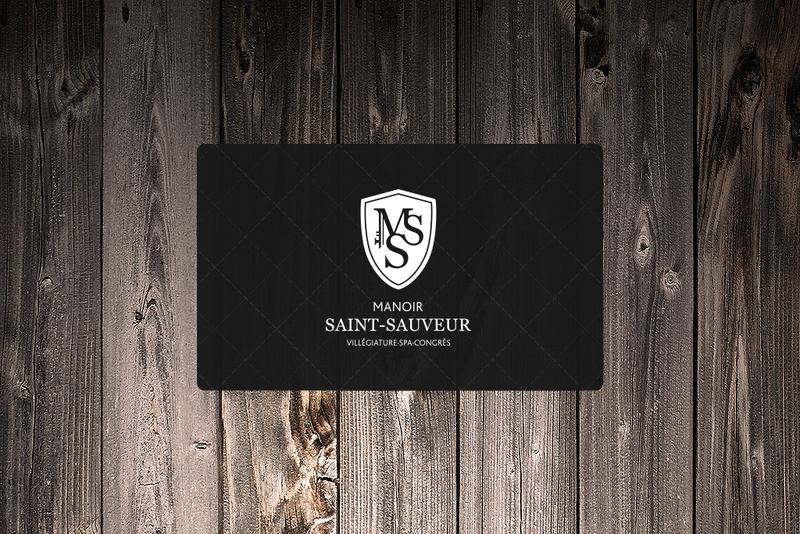 Your very own Gift card for the Manoir Saint-Sauveur! The perfect gift for all events ! 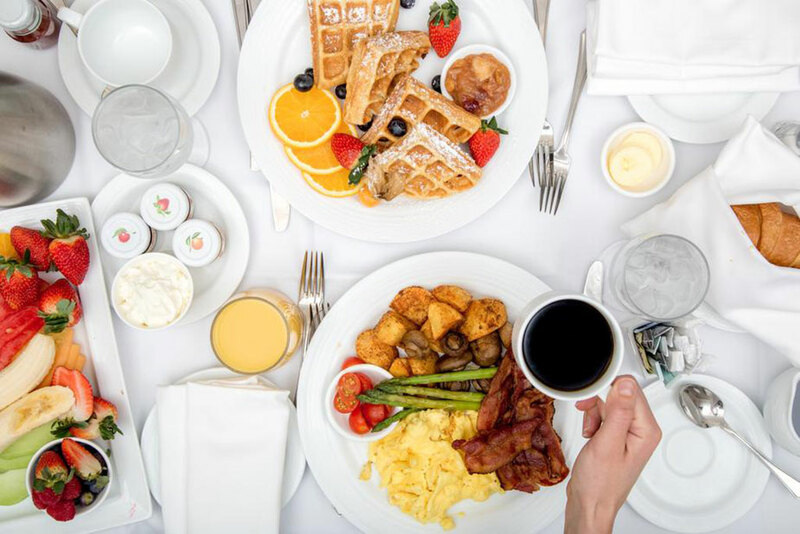 The best excuse for a visit at the Manoir Saint-Sauveur with your spouse, your family, or your friends. Book your accommodation at the Manoir Saint-Sauveur Hotel and Spa online and receive an exclusive 10% discount! In need of an escape from your day-to-day routine? 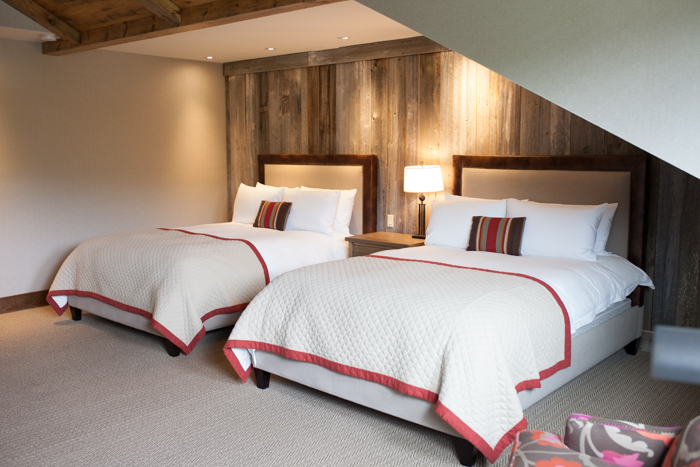 Treat yourself to a relaxation package at Manoir Saint-Sauveur in the Laurentians. Relax in one of our cozy rooms and enjoy some well-deserved rest. 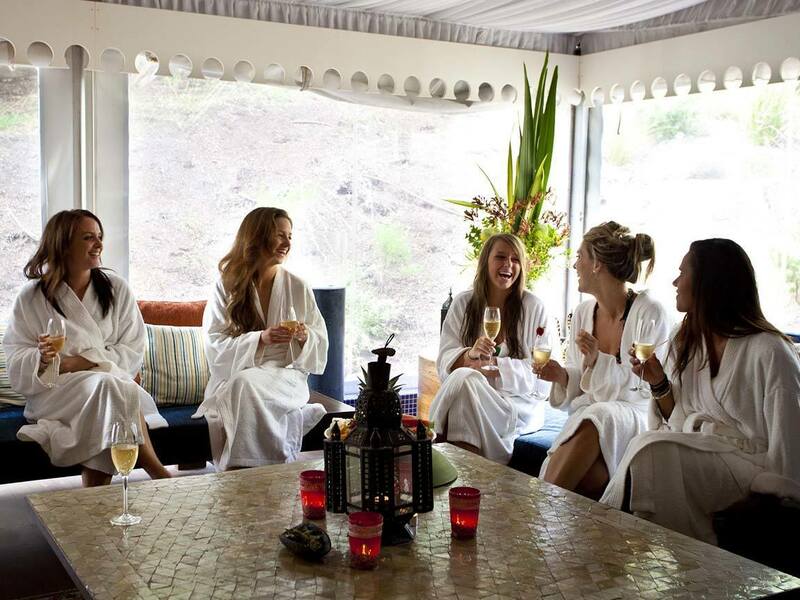 There is nothing better for cleansing the soul than a good laugh with your best friends on a girls’ getaway. 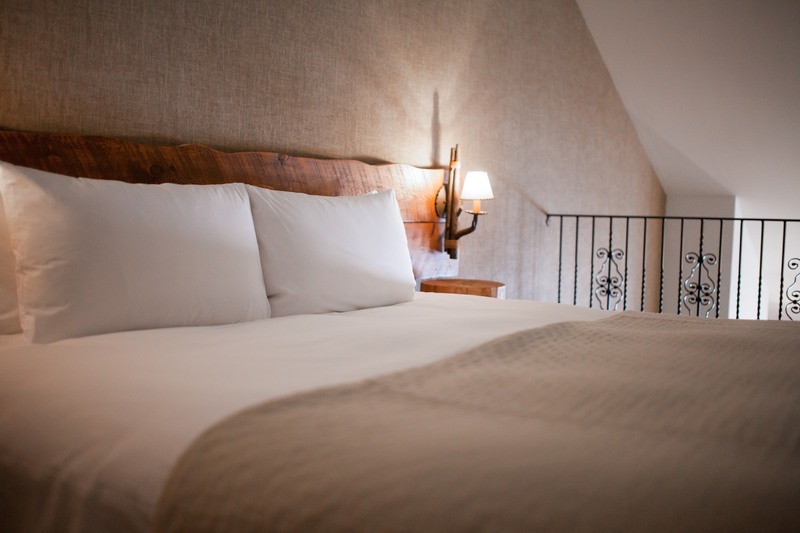 The Manoir offers you a romantic getaway package. In the heart of the enchanting Laurentians, enjoy a surprise gift last minute or stay to spoil your sweetheart, the ideal package for a relaxing getaway. It is the perfect package to disover the Laurentians and the charms of the Manoir. 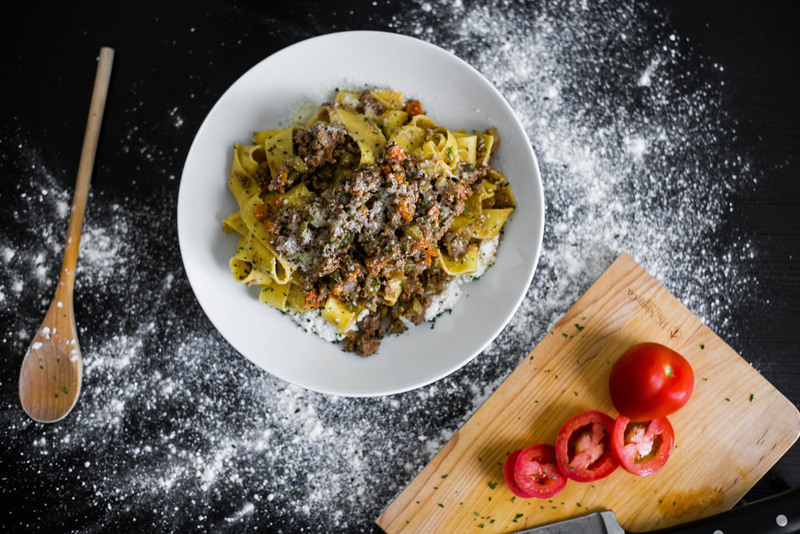 We offer a meal in one of the best restaurants in Saint-Sauveur. NEW restaurant at the Manoir Saint-Sauveur! 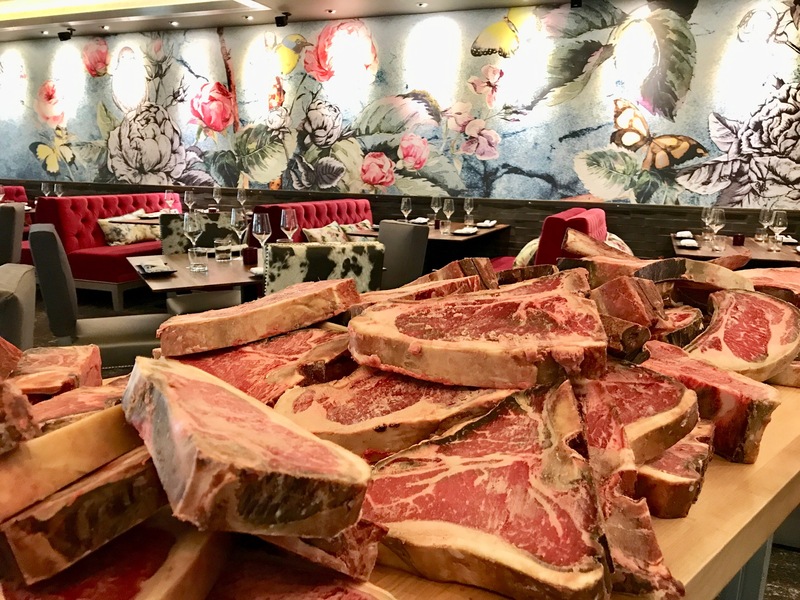 The M Steak Moderne presents a menu offering quality pieces of Québec Prime meat aged 30 to 90 days as well as sea foods. At the Manoir, you will enjoy a romantic stay filled with little romantic touches for you and your better half: cozy comfort, relaxation, gastronomy, and romance. Indulge in a relaxing spa package to release everyday tensions at the Spa du Manoir while enjoying the cozy comfort of the luxurious rooms and suites of the Manoir Saint-Sauveur. Balneotherapy is known for it's relaxing and therapeutic properties. Treat yourself to a spa package combining the benefitial and calkming effects of balneotherapy. This sublime treatment, enhanced with minerals and essential oils. 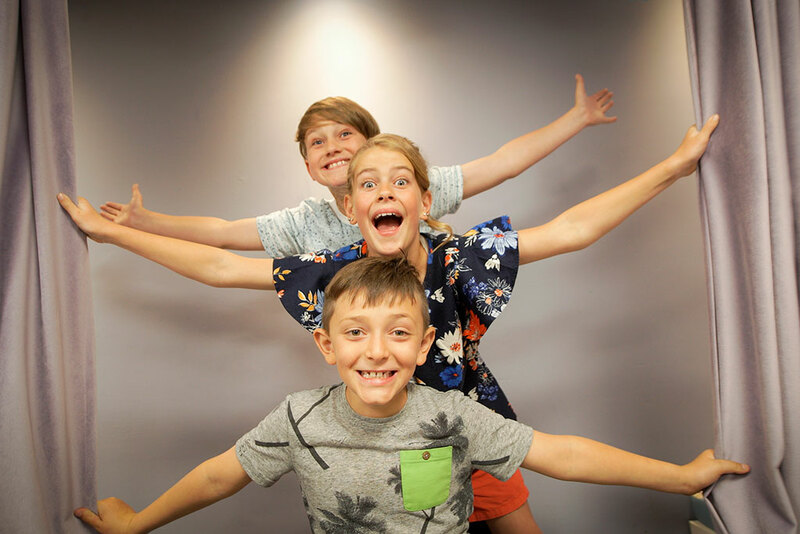 Aim high! 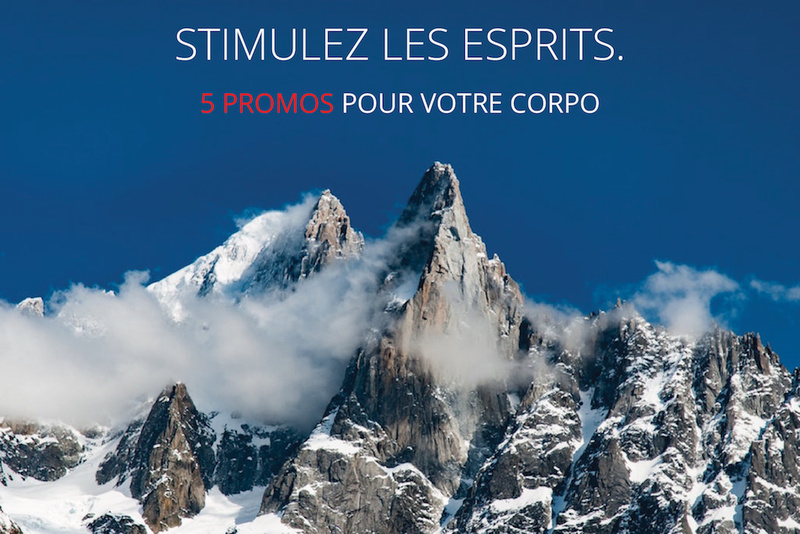 Choose from our 5 promos. Treat yourself to a sparkling beauty! Eliminate the heavy legs effect and release the accumulated tension due to sports activities or simply to the daily activity. Treatments filled with sweetness, warmth and enchanting scents for a moment of pure happiness! Pamper yourself for the day, you deserve it! There are currently no packages for this category.